I was pleased to represent Nurse Researcher at the recent Sigma Theta Tau International Nursing Research Conference in Melbourne, Australia. I hope you were able to follow the conference via Twitter @NRJournalRCN. There were many interesting presentations by international nurse researchers over the five-day conference, but one of the highlights, and also one that attracted significant interest, was ’Fighting the fakes’. This session, presented by Roger Watson, Philip Darbyshire and Linda Shields, emphasised why nurse researchers need to understand and stop predatory publishing. Predatory publishing is an exploitative business model whereby papers are distributed in open access for a fee, paid by the authors. These papers do not undergo peer review or have editorial oversight. Many of us are familiar with the rising number of requests to submit a paper or speak at a conference, often in an area where you actually have no experience or expertise. While spotting these fakes is fairly easy, predatory publishing is becoming big business and scammers are becoming increasingly savvy. So what is wrong with predatory journals? It is estimated that over 10,000 predatory journals disseminate more than 400,000 papers annually (Darbyshire et al 2017). 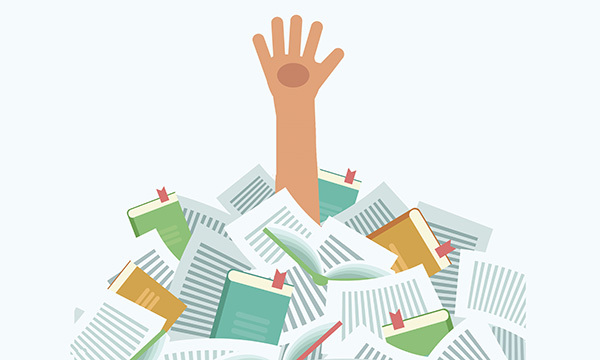 Flooding our literature with so many papers that have not undergone peer review or editorial oversight risks a severe lowering in academic standards and quality in research dissemination. It is time to ‘fight the fakes’ and take a stand by not publishing, reading or citing predatory literature. Professor Darbyshire warned that those who do engage with predatory publishers, even unwittingly, are likely to increasingly face harsh critique. This is a prudent reminder for us all to be cautious in evaluating legitimacy of journals. It is only a concerted effort from researchers that will ‘cut off the supply to this monster’ (Darbyshire et al 2017, Watson 2017). Darbyshire P, McKenna L, Lee S et al (2017) Taking a stand against predatory publishers. Watson R (2017) Predatory publishers: time for action.